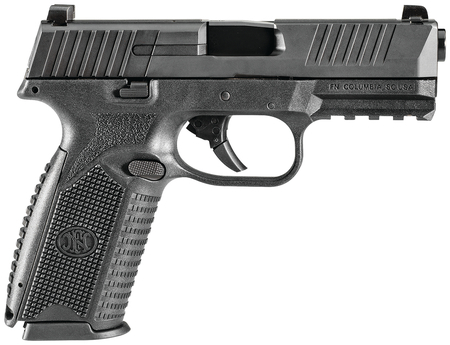 Welcome to our FN page. 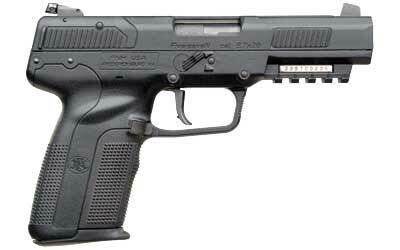 If you are looking for high quality innovative pistols you came to the right place. Check back often as well will be adding products to this page. From FN's website. "A global company with a proud, long-standing heritage through FN Herstal, we are passionately committed to providing dependable, innovative firearms of the highest quality to our customers who rely upon us to enhance their performance and safeguard their lives."